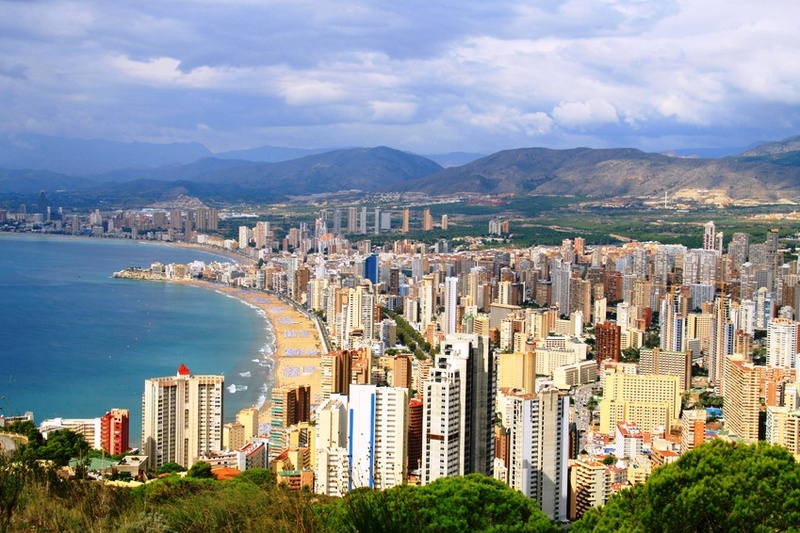 The Costa Blanca is a haven for holiday makers and attracts millions of tourists every year. 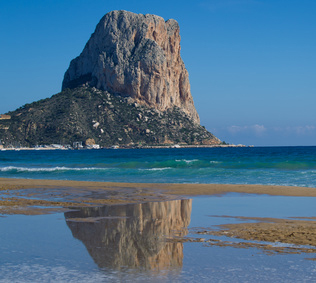 Set on Spain's eastern coast, the Costa Blanca or 'white coast' is one of most beautiful areas of the Iberian Peninsula and known for its endless swathes of white-sandy beaches. 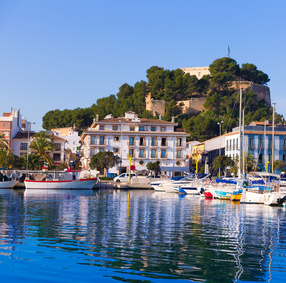 The Costa Blanca begins in Denia and Javea in the north and stretches down to Guardamar and Torrevieja in the south. The Costa Blanca has something for everyone, it is popular year round with beach lovers, families, fun-seekers, couples and golfers. Whether you are looking for a cheap last minute holiday, an all inclusive family hotel or a luxury 4 star deal, the Costa Blanca provides a wide variety of holiday accommodation to suit everyone. To see a list of our most popular hotels and apartments please click Costa Blance and Benidorm Hotels. 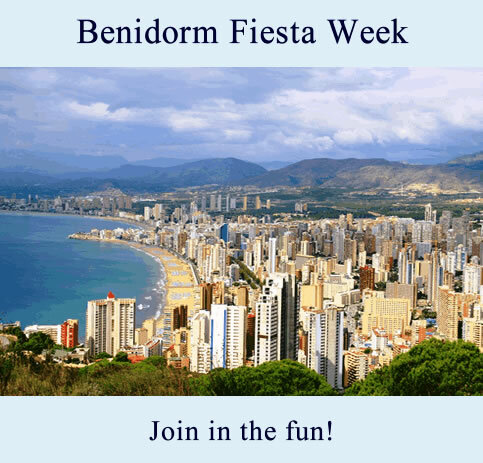 Benidorm Holidays are normally quite lively, but the most fun time time to visit has got to be during the annual Benidorm Fiesta held each November! This massive festival attracts a huge following from across the UK with many visitors returning year after year. This amazing celebration honours the Patron Saints of Benidorm; La Virgen del Sufrage and Jaime Apostol and lasts for 6 pulsating days. Go to Fiesta page.